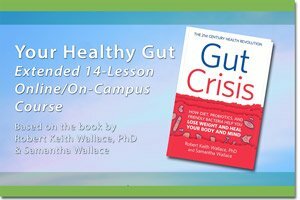 This course is taught by Dr. Bevan Morris. It consists of eight 1.5-hour classes which you can view at your convenience. The prerequisite is completion of the TM-Sidhis course. The link and password for the website where the videos are posted will be sent in your confirmation email after signing up. 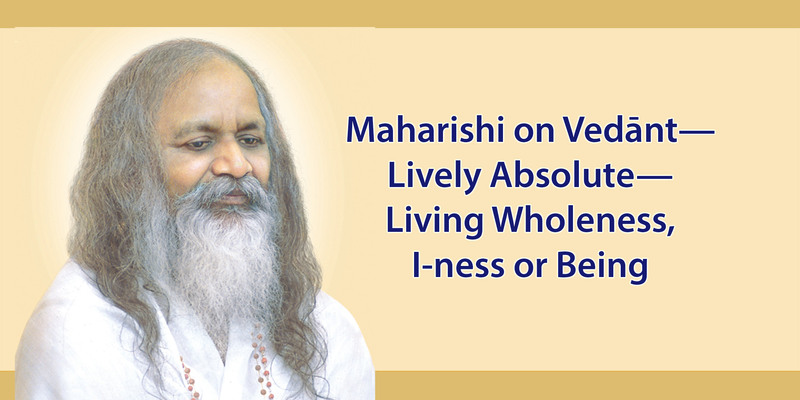 Maharishi’s Master, Guru Dev, was lauded as Vedānt Incarnate by the President of India, and Maharishi, in attuning his mind and heart to Guru Dev, quickly rose to that fully enlightened state of life. 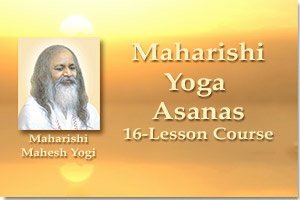 Over the years Maharishi revealed the reality of living Vedānt in Brahmi Chetana—Aham Brahmasmi, I Am Totality—in his teaching to the world. From the moment he began to speak in Kerala, India, in 1955, he spoke the ultimate reality. Through the years he unfolded it in his expressions of Total Knowledge and in his writings. And through the applied value of this supreme knowledge, he created a bright future for the world. The course is highlighted with Maharishi talks, and readings range from Maharishi’s Beacon Light of the Himalayas to Constitution of India Fulfilled through Maharishi’s Transcendental Meditation, which contains in the footnotes the most advanced and rich expressions of Vedānt ever published. Tuition for this course is $95. 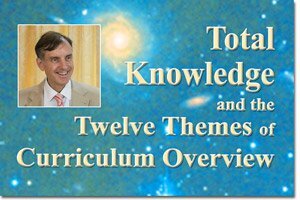 There is a discounted rate of $65 for MUM students, staff, faculty, full-time Governors, Maharishi School staff and faculty, and anyone who is retired or disabled and cannot otherwise afford the course. Bevan has done a brilliant job with this course. I hope he will do more. 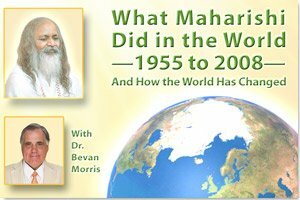 Dr Bevan Morris has, as always, proven himself an accurate and pure conduit for Maharishi’s Pure Knowledge. 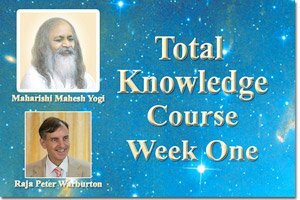 Every lesson is filled to overflowing with the reality of Vedanta – one can enjoy again Maharishi lectures from past years which now, seen in the light of this course, provide deeper insights into Vedanta. Thrilling to see the beautiful charts personally drawn by Maharishi to illustrate his own cognitions of Veda. 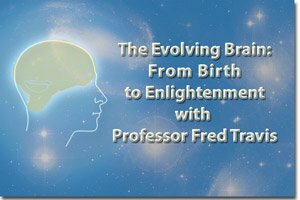 Taking this course has enriched my experience more than I can say, it has shone a new light on an aspect of my personal experience which was there but not yet recognised – now it has a fresher, deeper meaning. Uniquely and very well presented. I learnt new things and saw many things in a new light. 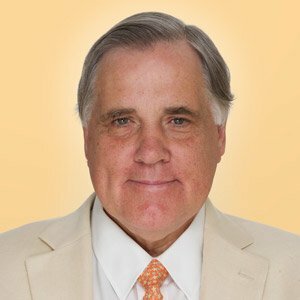 Dr. Bevan Morris is currently International President for Maharishi Universities of Management and President Emeritus of Maharishi University of Management. 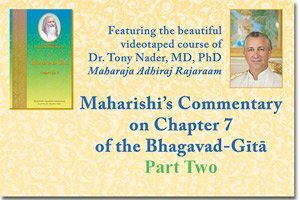 He worked with Maharishi for more than 38 years since becoming a teacher of Transcendental Meditation in India in 1969. He is also Prime Minister of the Global Country of World Peace and Chair of the Board of Directors, Brahmananda Saraswati Foundation (USA). MSCI, DSCI from Maharishi European Research University. 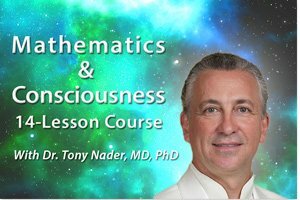 The prerequisite is the TM-Sidhis course. 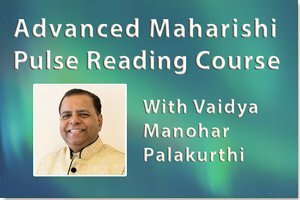 Course participants are expected to have an in-depth understanding of Maharishi Vedic Science. You can request a refund for the full course fee by sending an email to continuing-ed@mum.edu. We offer full refunds to anyone who requests them before starting Lesson Three.